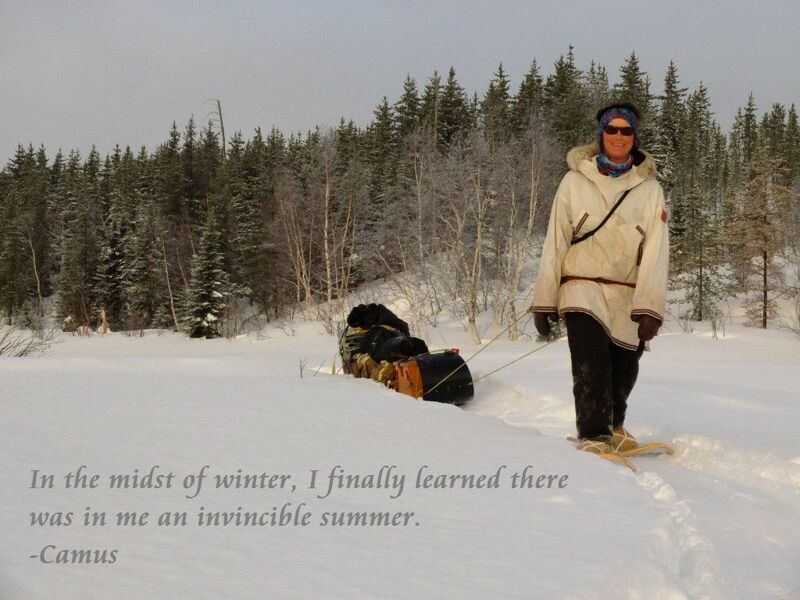 A 10-day, 100km trek on the historic Missinaibi River in Northern Ontario. Special thanks to Laurentian University’s Alumni Association for funding this project! This entry was posted in 2. Expeditions, Uncategorized, Videos by Dave Marrone. Bookmark the permalink.